The morning I was due to arrive at Lowernine.org, my anxiety crept up on me. The feelings reminded me of my first day of school every year, constant inner questioning about my preparedness, my skills, and my peers. Ashamedly, I had never spent an extended period of time in the Lower Ninth Ward during my four years in New Orleans, so I didn’t know what to expect. Crossing over the Industrial Canal into the Lower Ninth, I knew there was no turning back. Slowly my anxiety transitioned into eagerness as I watched the neighborhood roll by from the passenger seat. 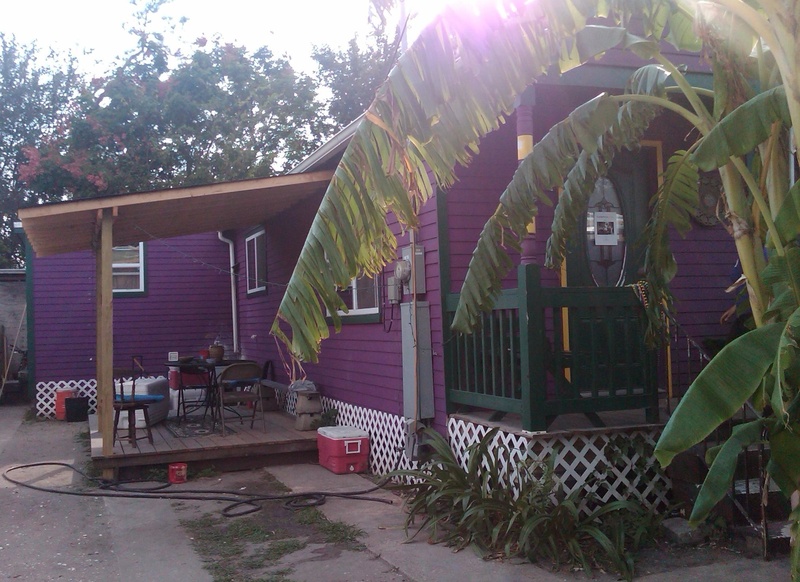 Pulling up to the volunteer house, a boldly painted purple home with green trimming and gold accents, I grabbed my bags and built up my courage. 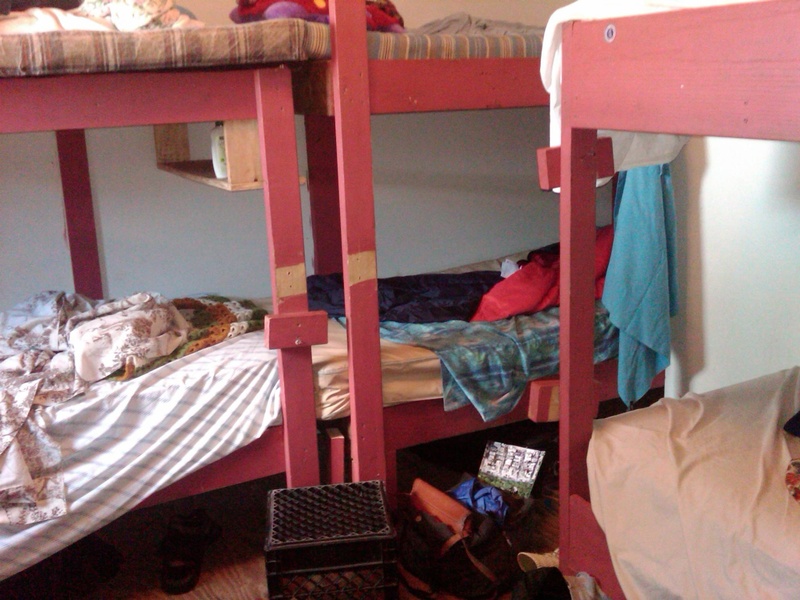 When I saw my room, it was like I was in Costa Rica again: small living space, bunk-beds, dirty and smelly clothes strewn in every square inch, yep, I was back to simple living and it felt good. After claiming a top bunk, a few volunteers and I walked down to the levee. In true New Orleans style, someone came over and offered us some nice cold beers. The generous people were a group of other volunteers working with the organization, Common Ground, which also rebuilds the Lower Ninth Ward and works to replant the wetlands. After enjoying the sunset on the Mississippi, the night continued with an invite back to the Common Ground volunteer house. We shared some dinner, and swapped stories on how we had found ourselves with the same mission, a search for more meaningful work. Most of the volunteers I have met are around the same age as I am, recent college graduates, who view the failing job market as an opportunity to create and achieve something different rather than succumb to the usual and automatic entrance into the work world. Idealistic? We’ll see.